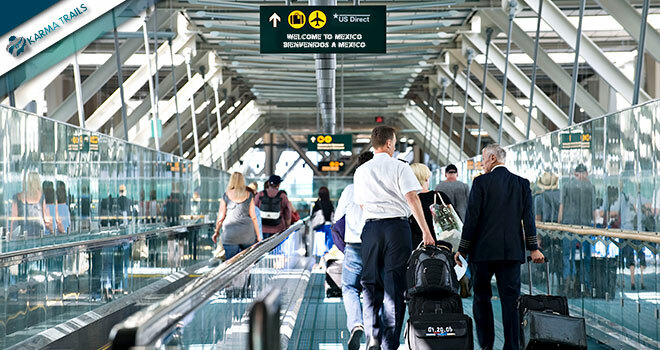 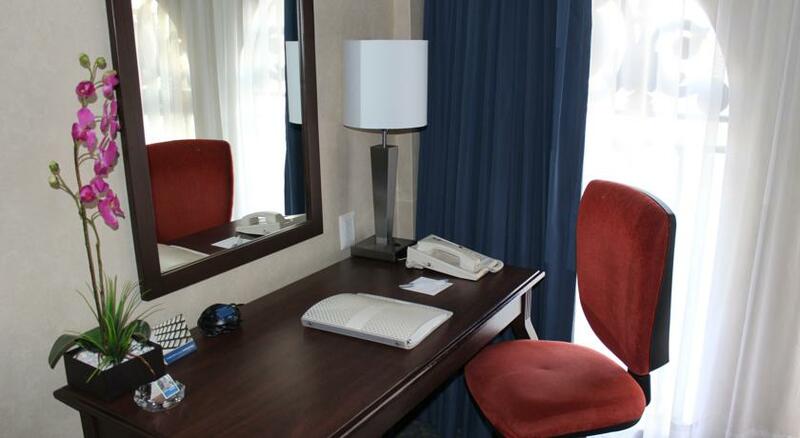 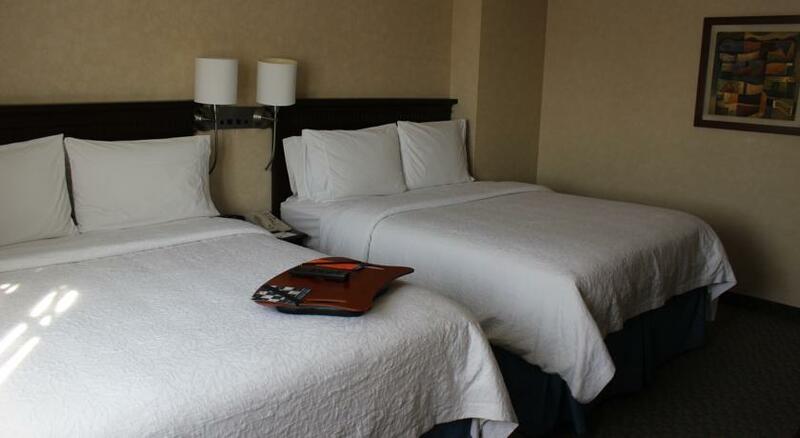 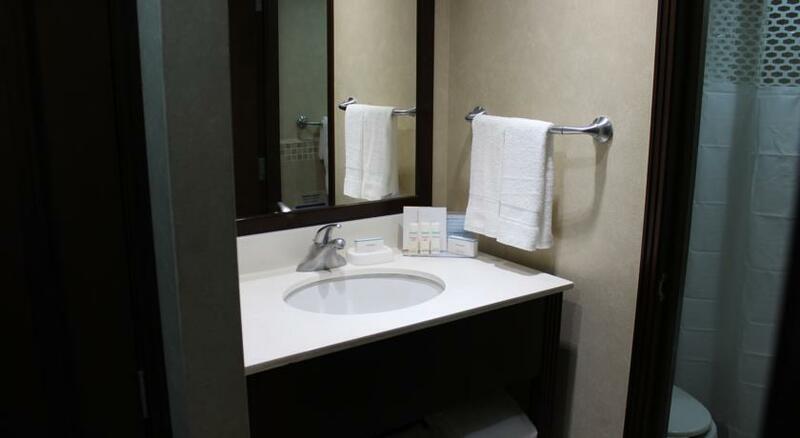 Once you arrive at the Mexico City International Airport you will be transferred to a hotel located downtown near Zocalo Square. 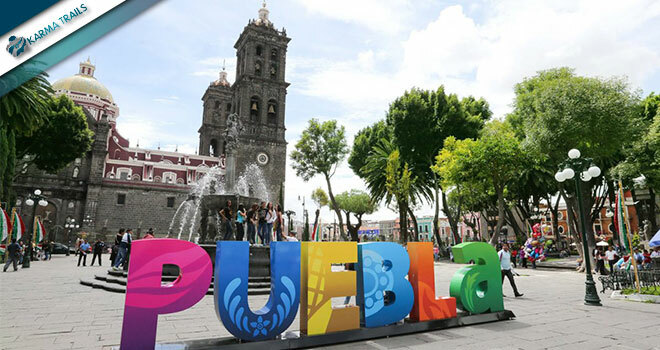 Since there are no scheduled activities in the afternoon you can enjoy a walk in the area. 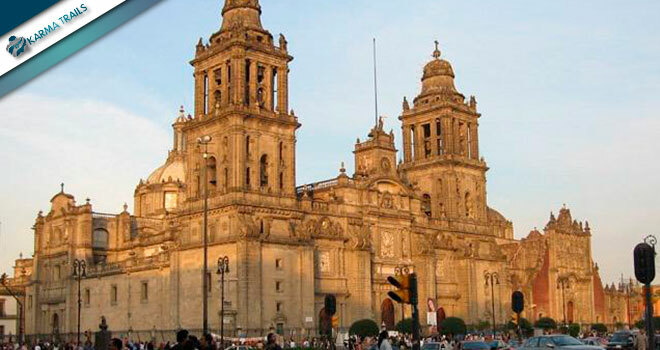 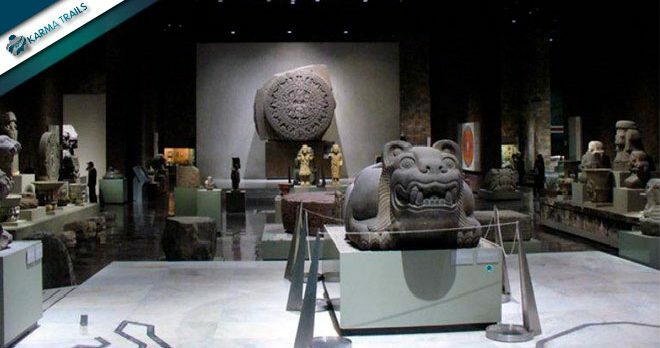 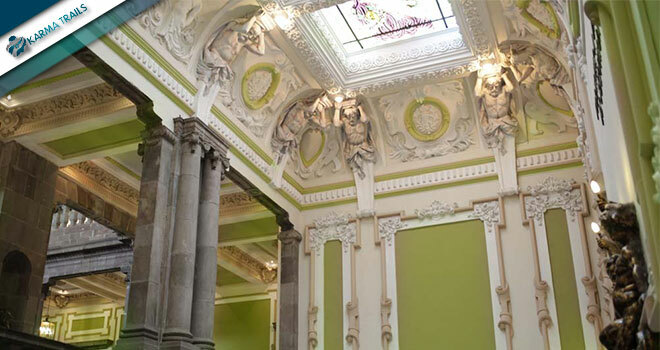 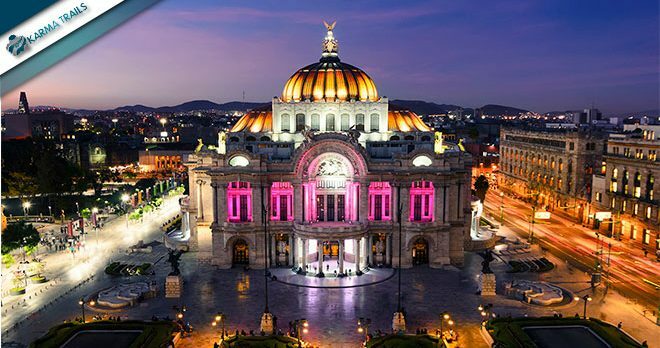 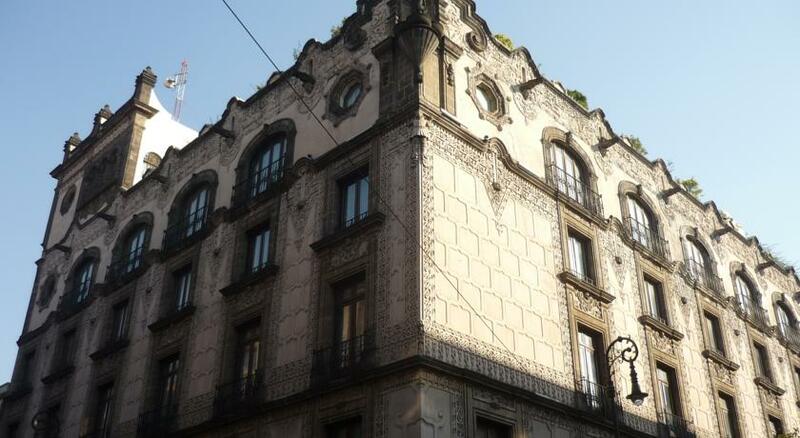 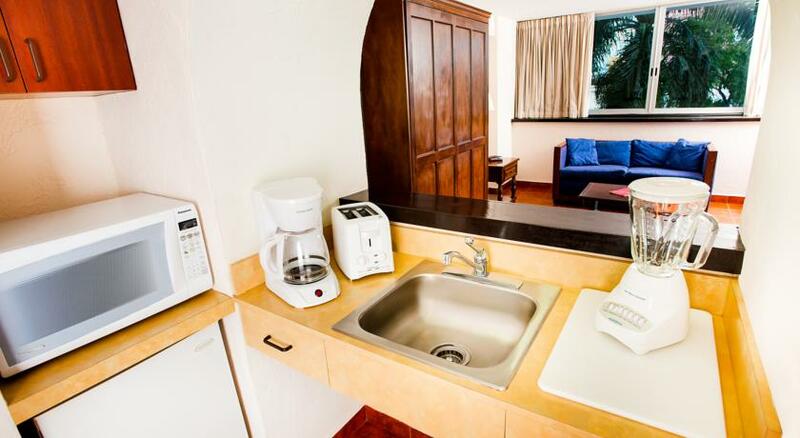 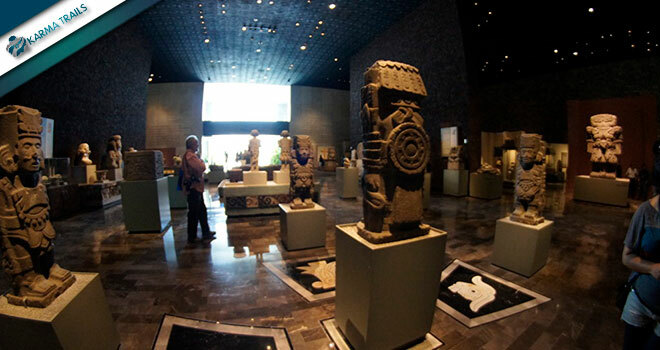 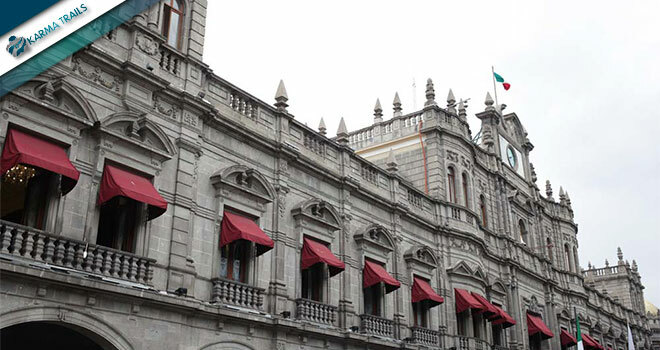 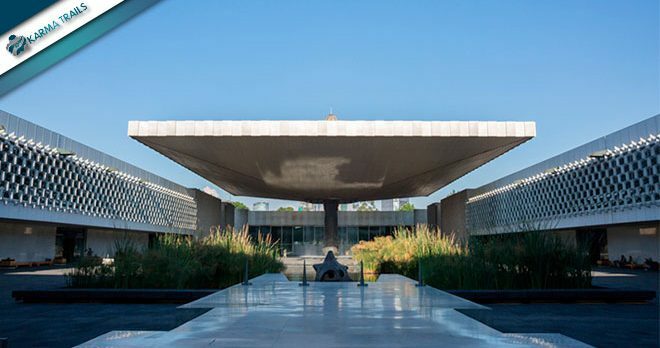 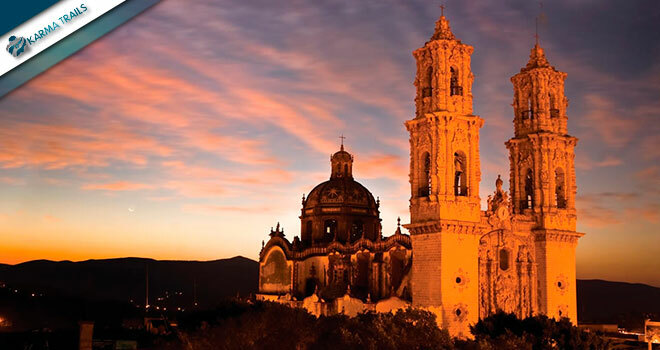 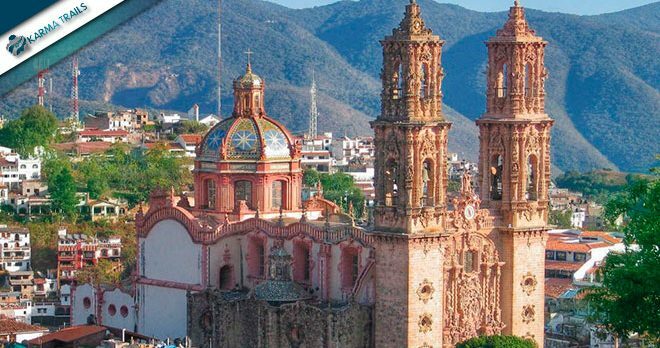 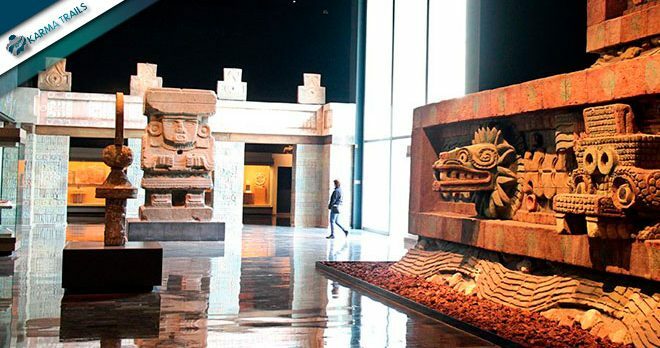 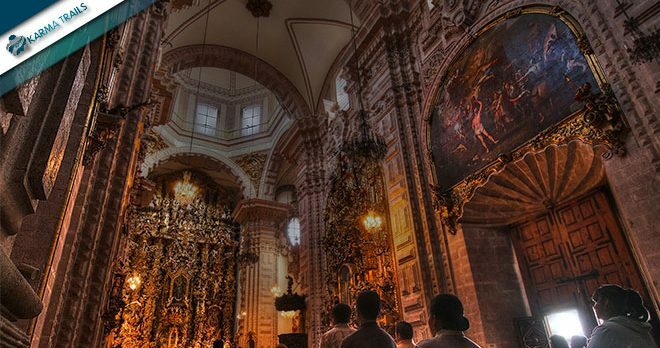 After having breakfast at the hotel restaurant you will enjoy a City Tour visiting National Palace, Zocalo Square, Metropolitan Cathedral, and a guided tour visiting the Anthropology Museum. 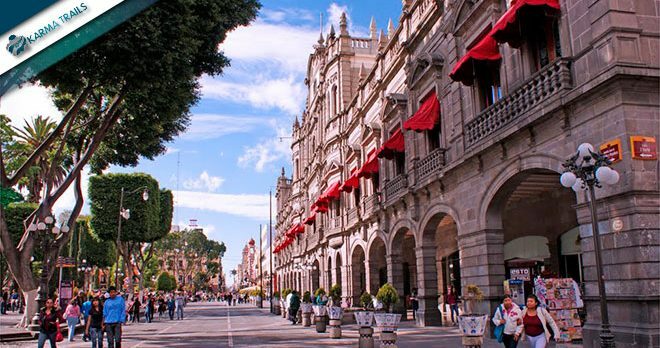 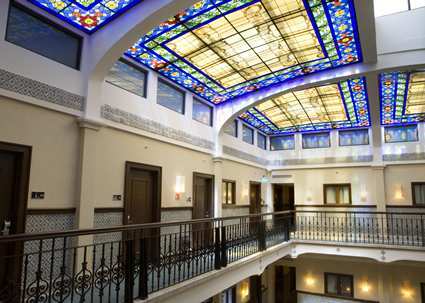 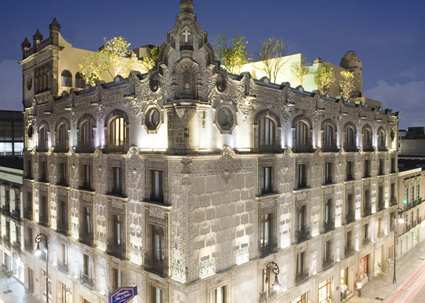 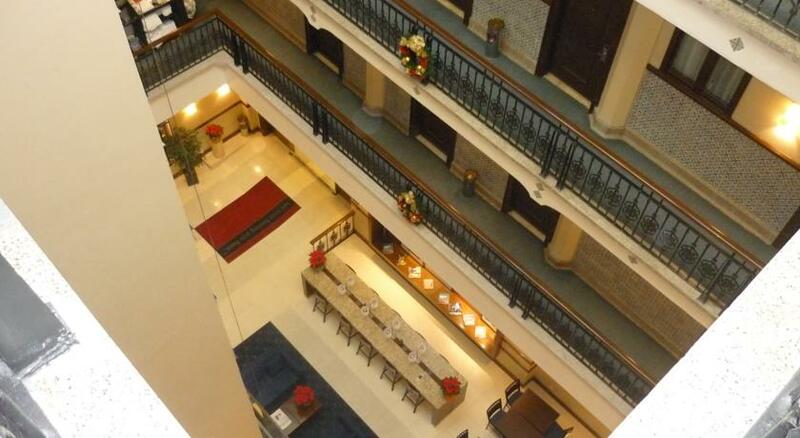 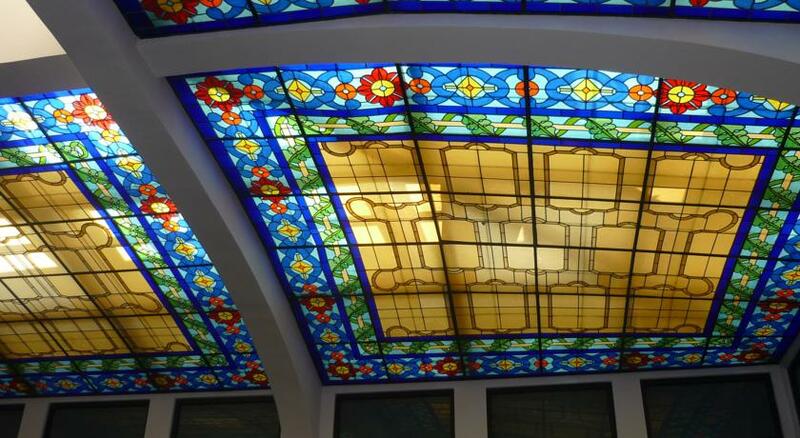 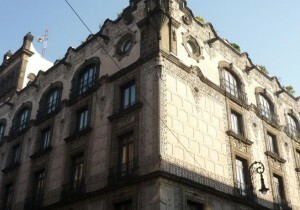 In the afternoon we will head back to the hotel where you can spend free time enjoying a walk or shopping downtown. 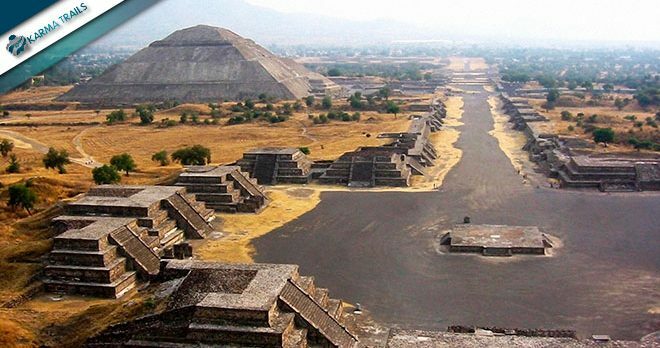 Today we will depart to the Archeological site of Teotihuacan where you can enjoy a spectacular view of the area from the top of the pyramids; later discover the world famous Guadalupe Shrine. 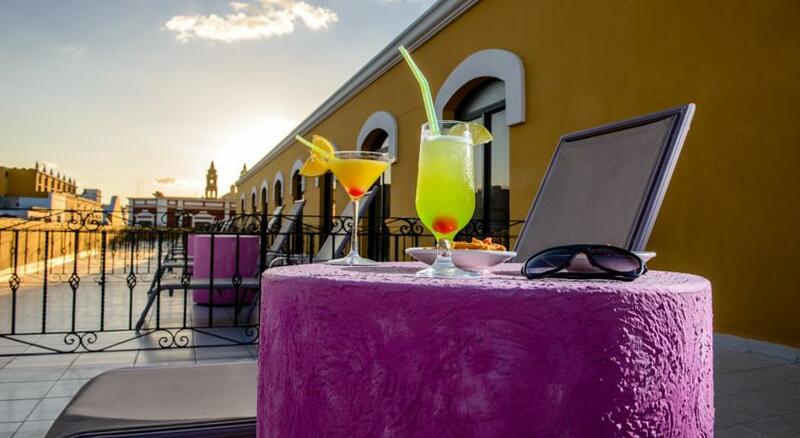 In the afternoon enjoy free time. 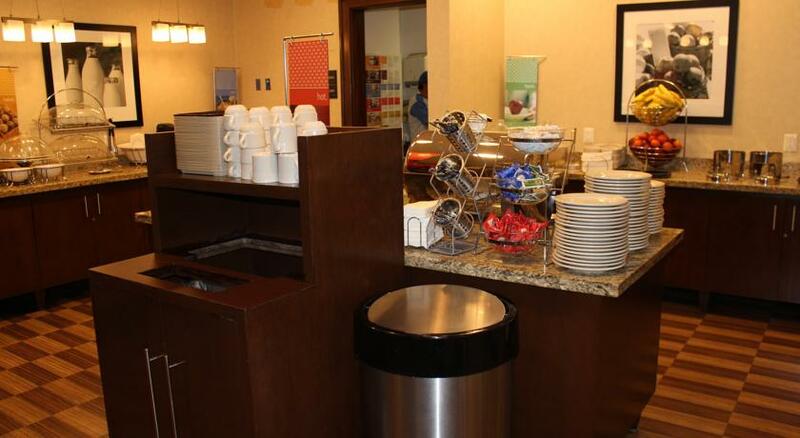 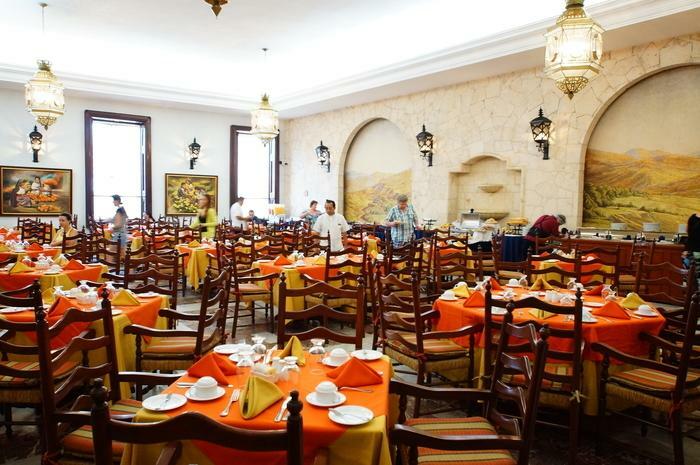 Start the day having breakfast at the hotel restaurant and prepare yourself to depart from Mexico City to Chiapas on a domestic flight. 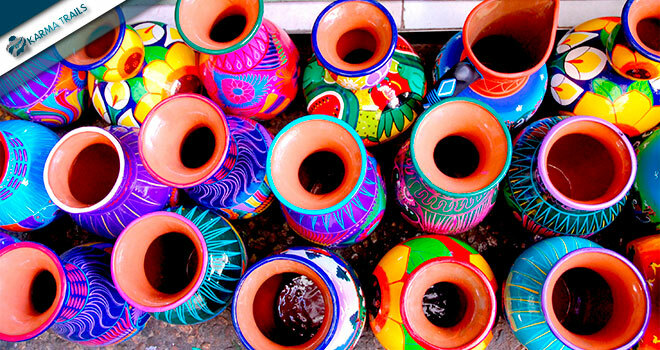 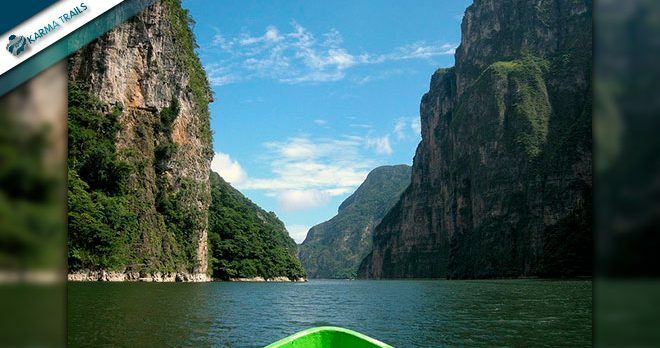 At your arrival at Tuxtla Gutierrez enjoy a guided tour visiting the Sumidero Canyon and a small village in Chapa de Corzo where you will learn more about the Mayan culture. 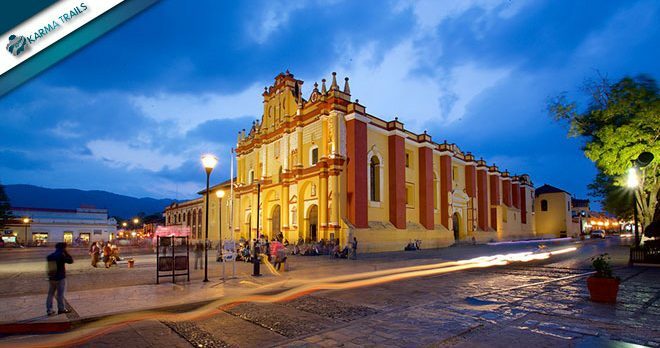 In the afternoon we will continue on the road to San Cristobal de las Casas to check-in to a hotel located downtown of the city. 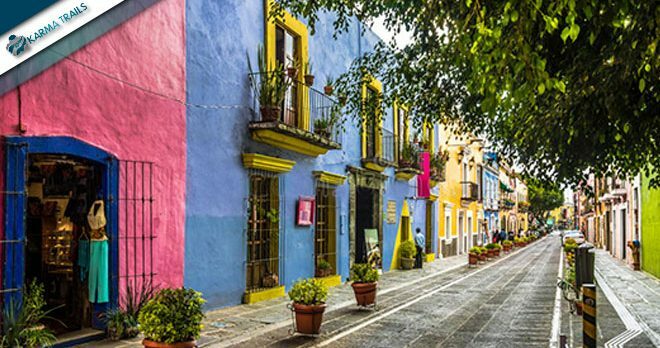 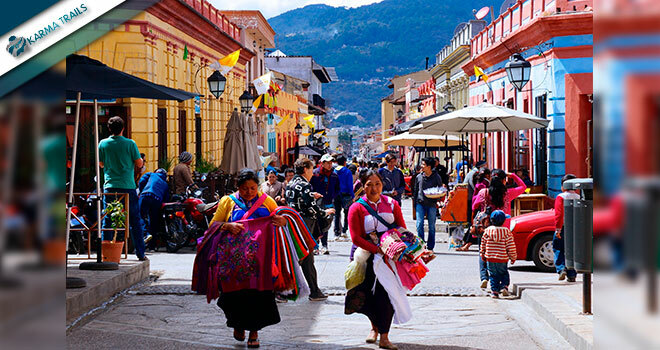 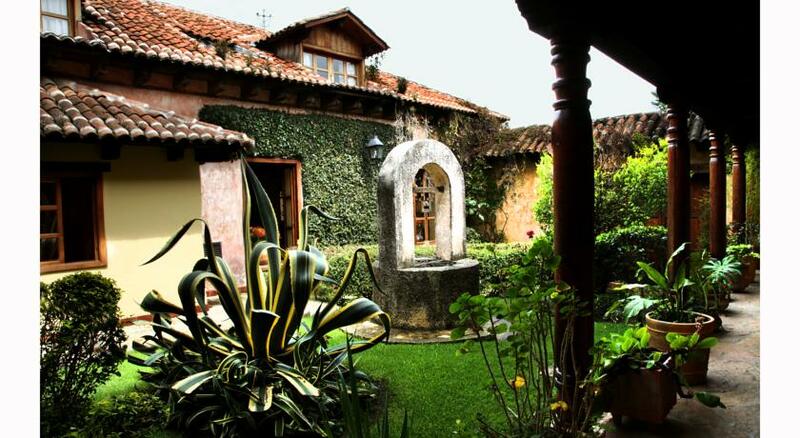 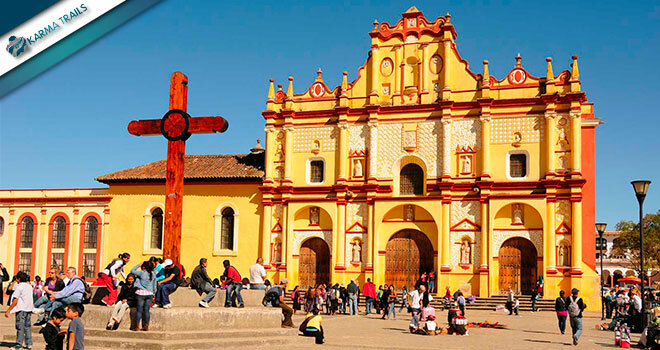 After breakfast at the hotel, you will enjoy a City Tour in San Cristobal de las Casas, visiting the Santo Domingo church and a typical local market. 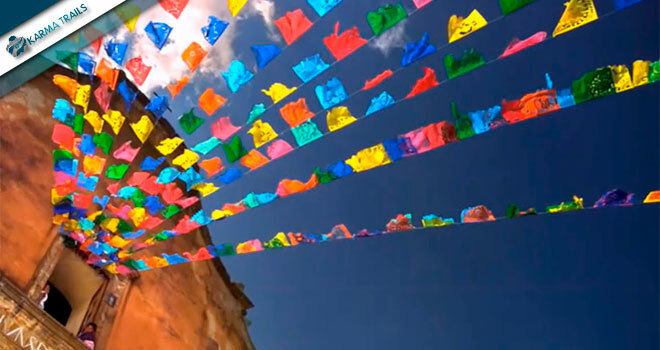 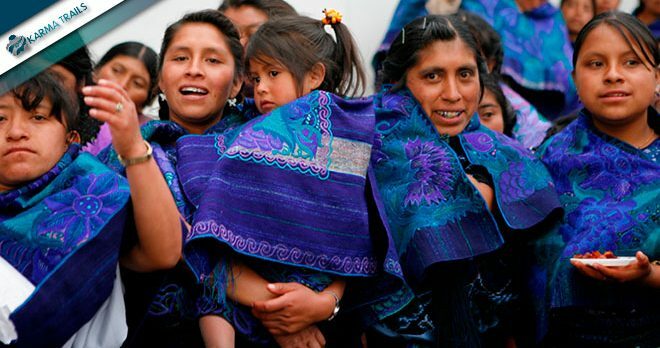 Later discover the Native Community of Zinacatan and San Juan Chamula. 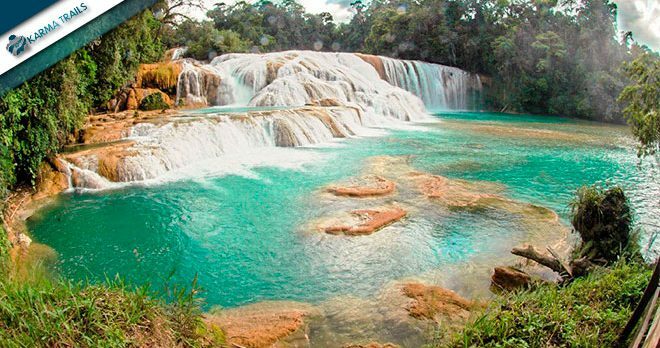 Early morning you will depart to the spectacular Agua Azul falls, the most fascinating area in the mountains located between Palenque and Ocosingo. Later discover Palenque, one of the best archaeological sites of the region. 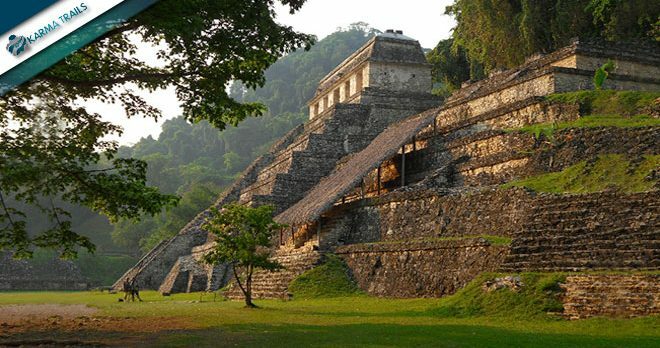 Today you will be amazed by the famous archeological site of Palenque, where you can learn about the Mayan culture and the way they used to live. Later we will depart to Campeche to the hotel located downtown. 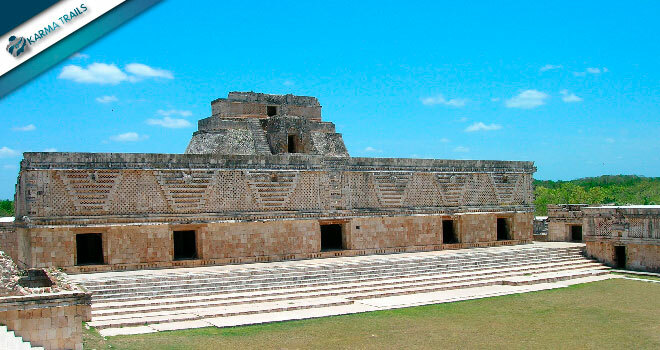 After having breakfast at the hotel, we will explore the archeological site of Uxmal. 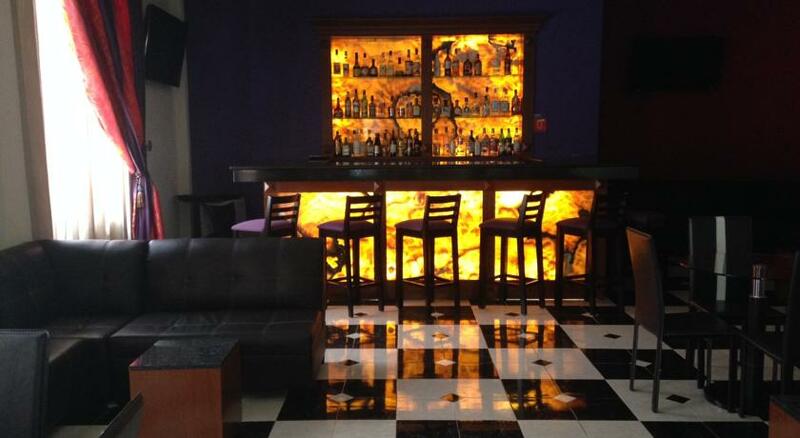 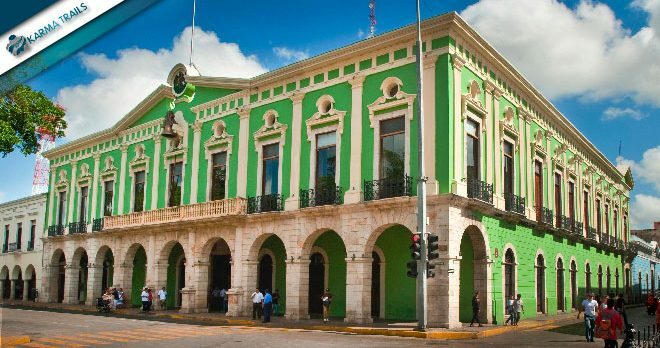 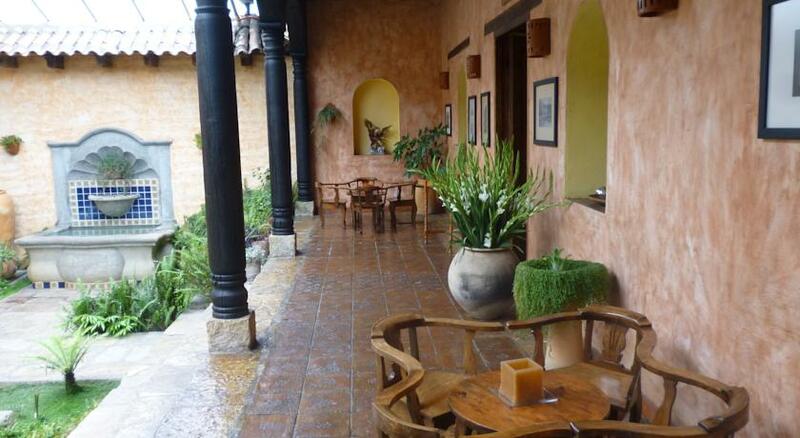 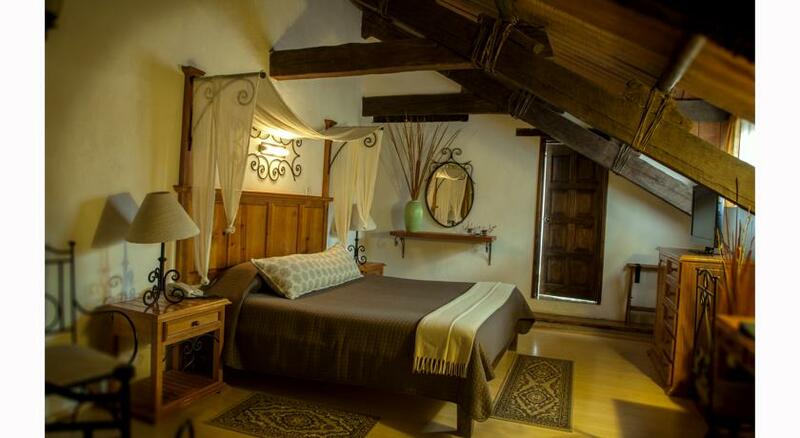 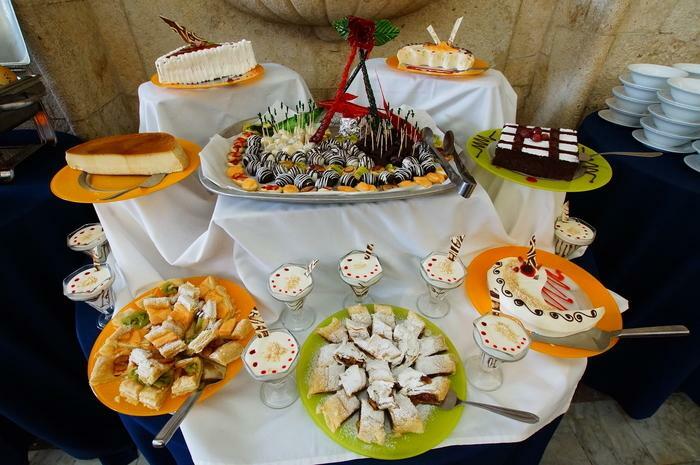 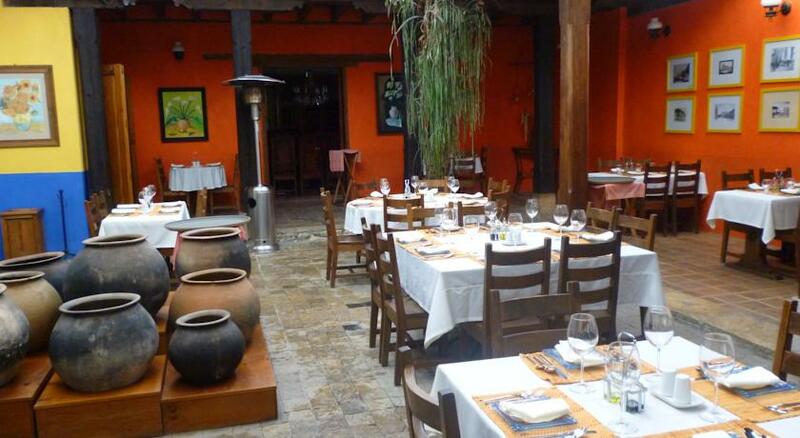 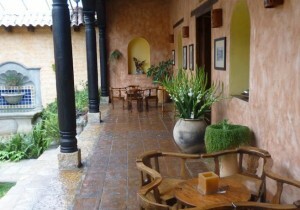 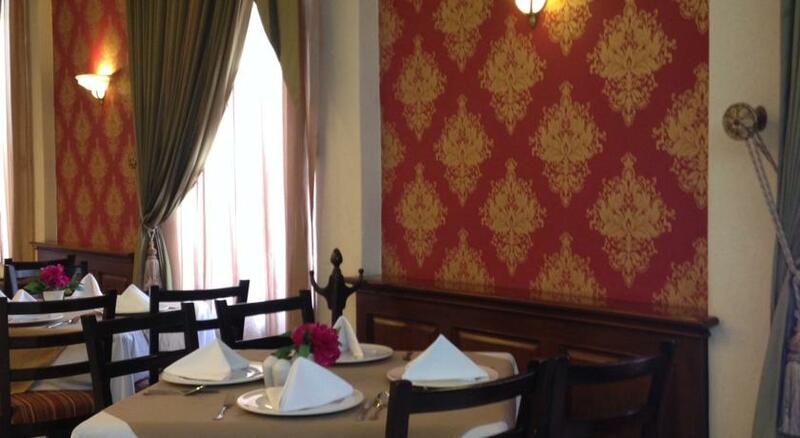 Then we will continue on the road to Merida for a guided tour of the city and accommodations. 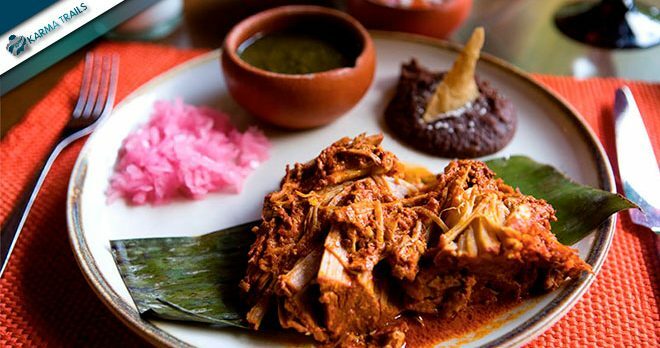 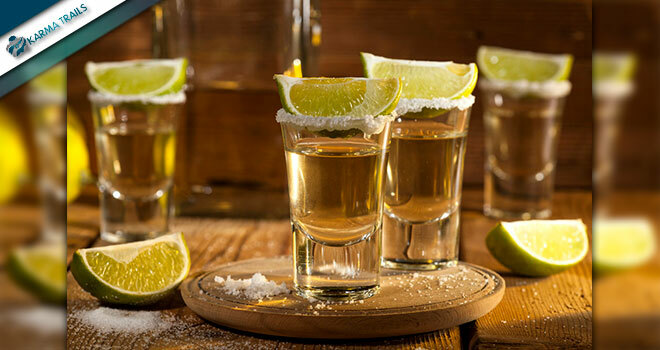 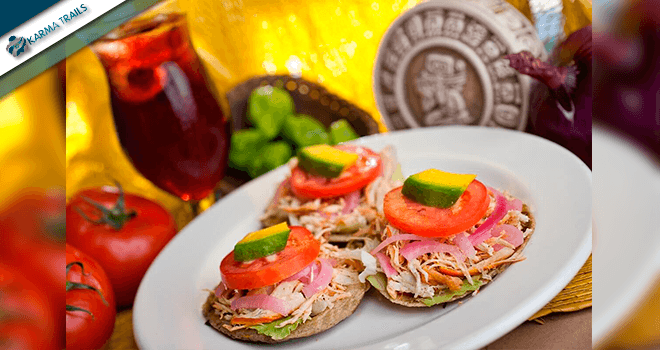 At night you will have free time in the city where you can delight your tastebuds with the traditional Mexican cuisine in one of the typical restaurants in the city. 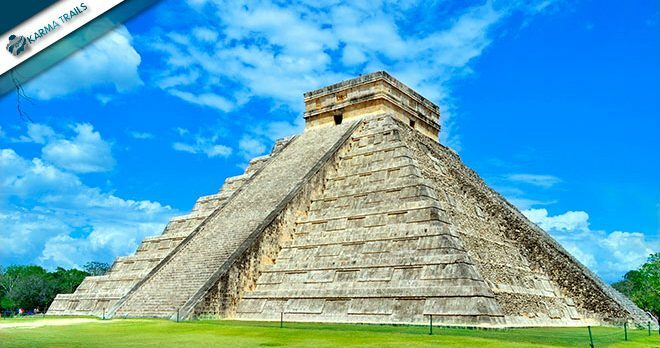 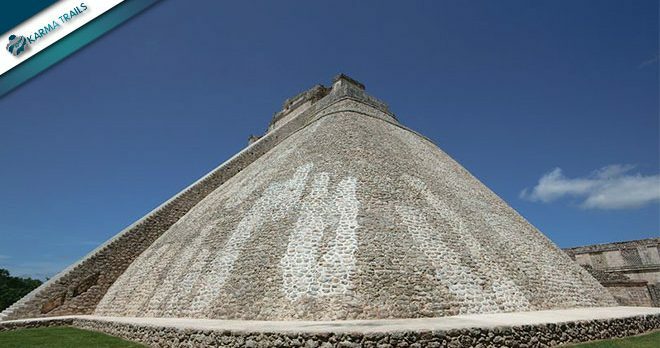 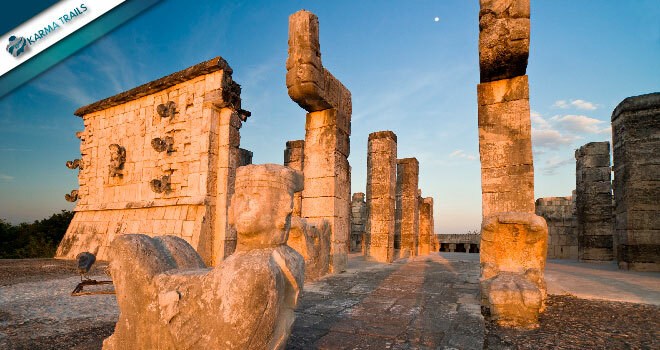 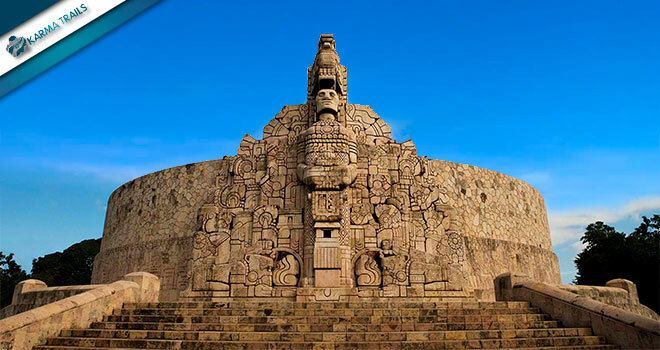 On the last day prepare to visit one of the Seven Wonders of the World: Chichen Itza. 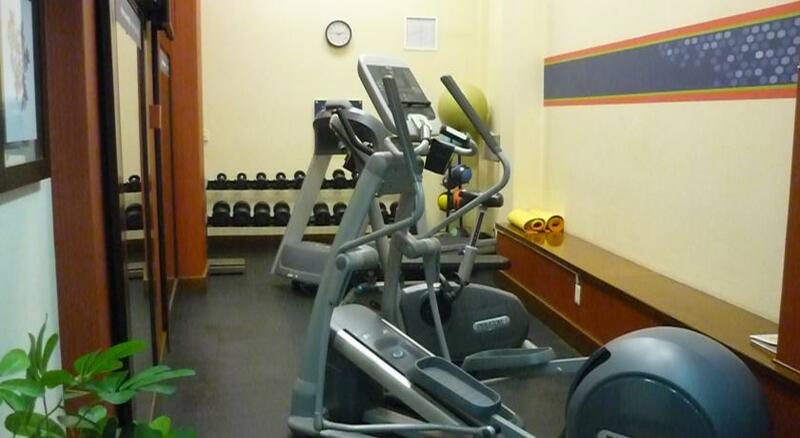 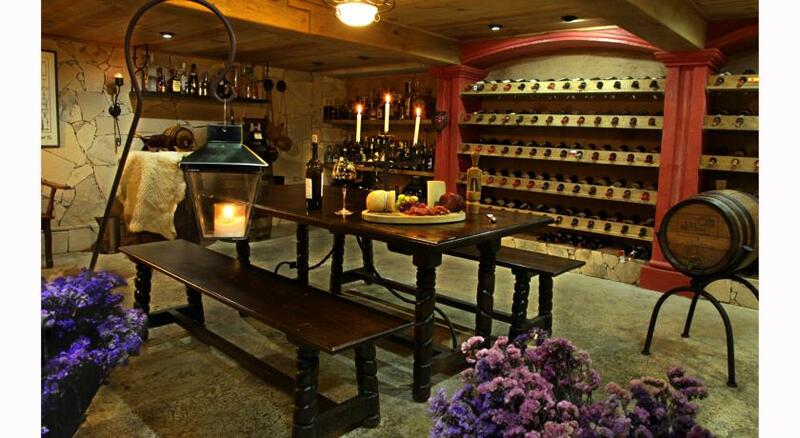 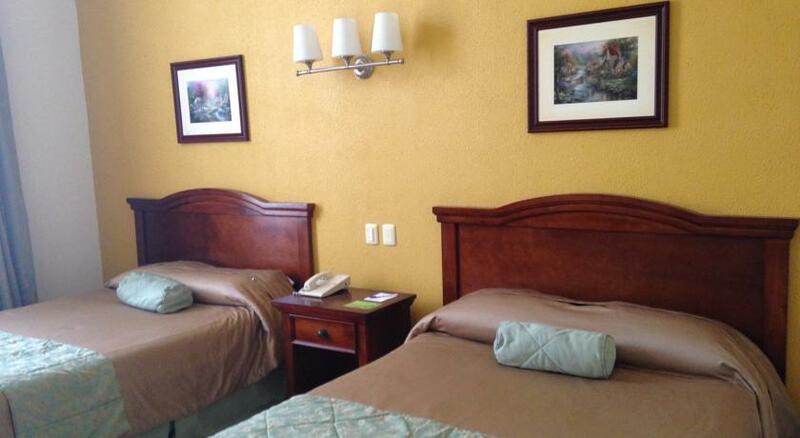 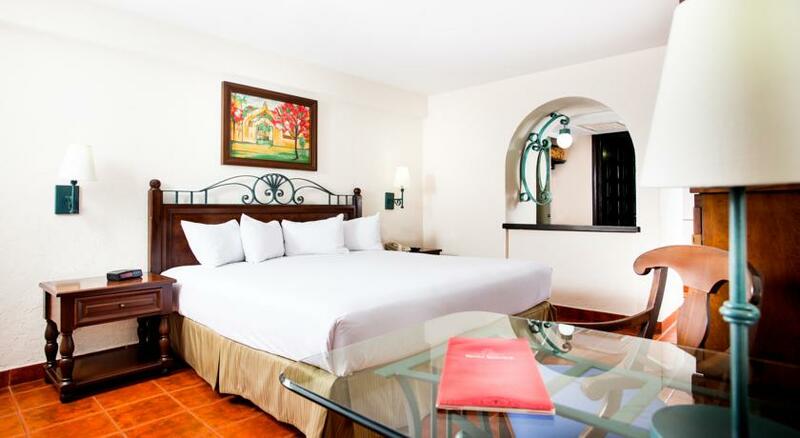 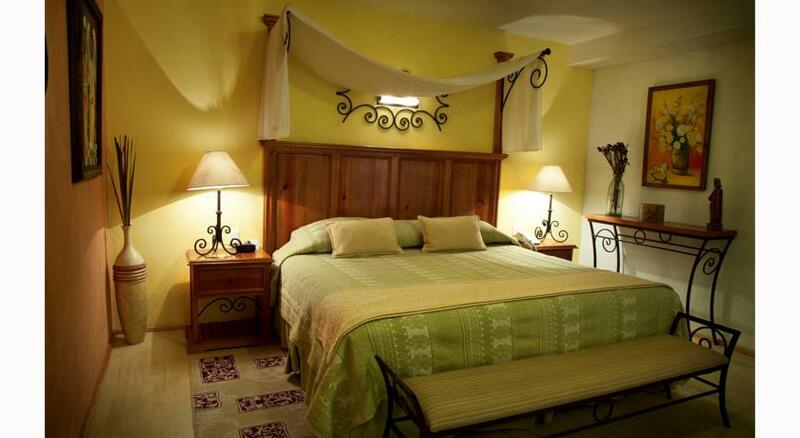 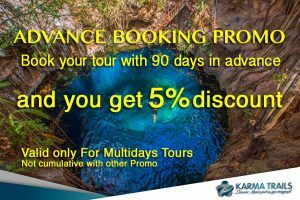 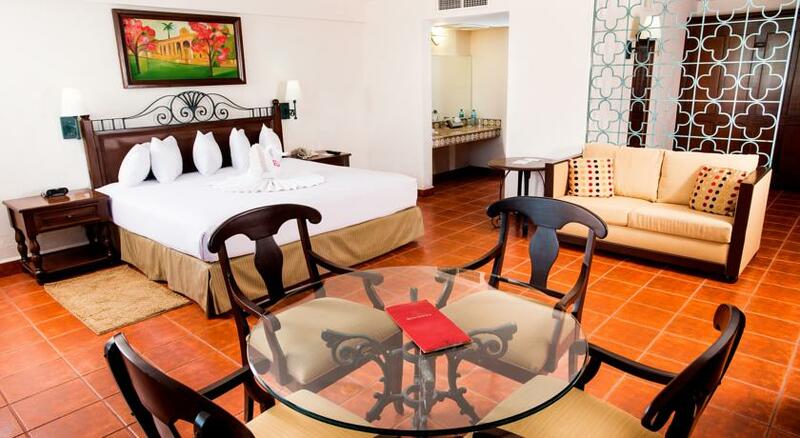 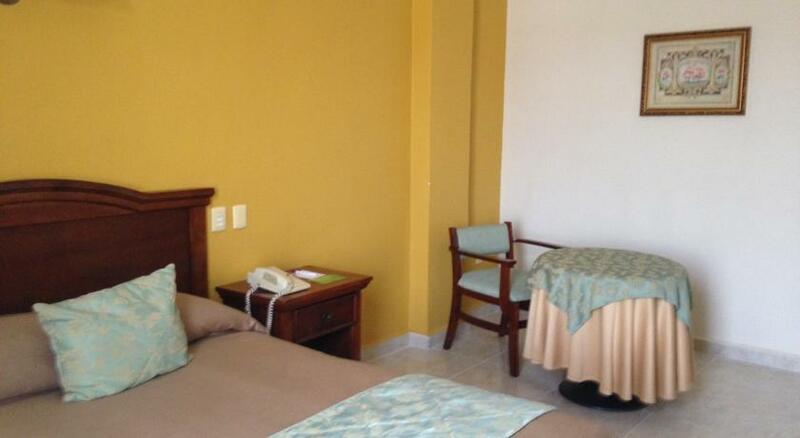 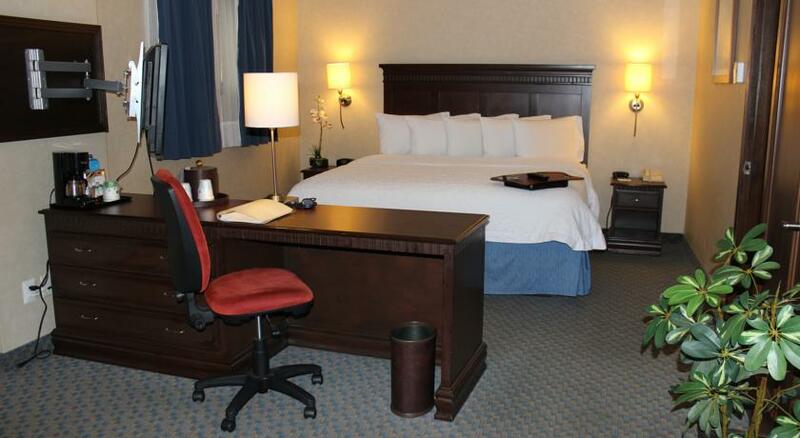 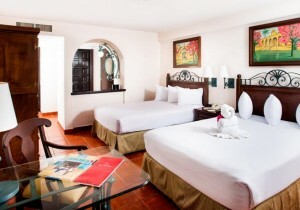 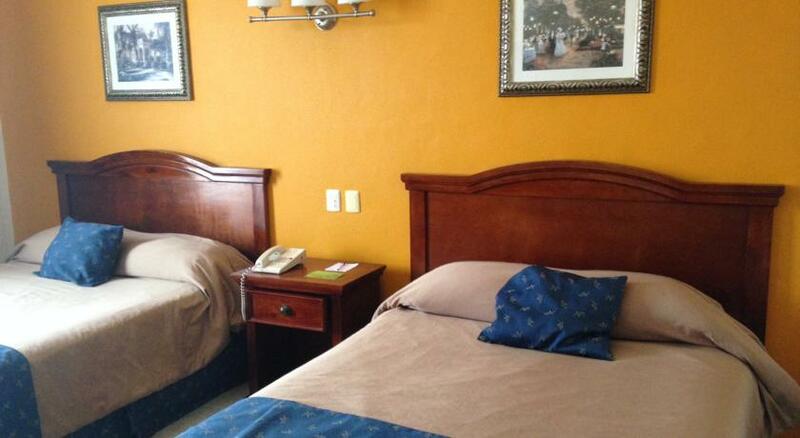 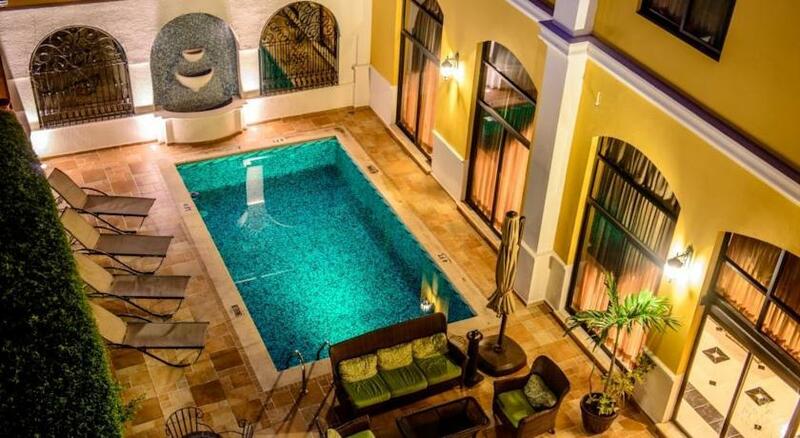 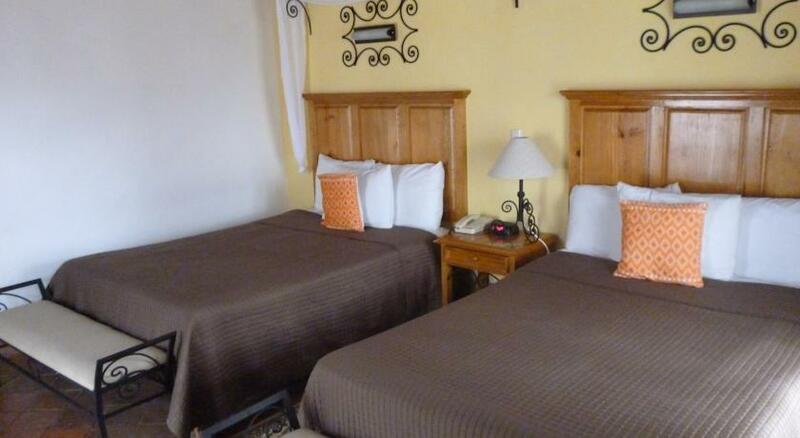 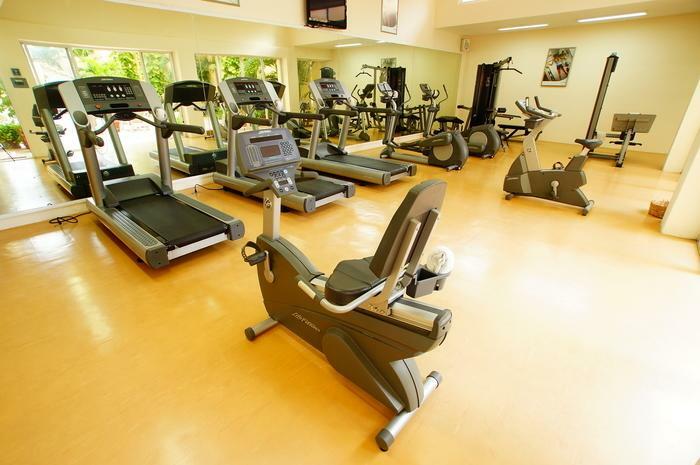 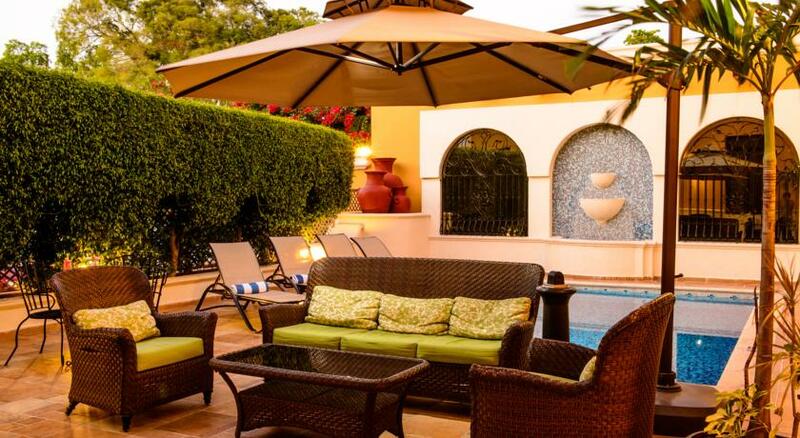 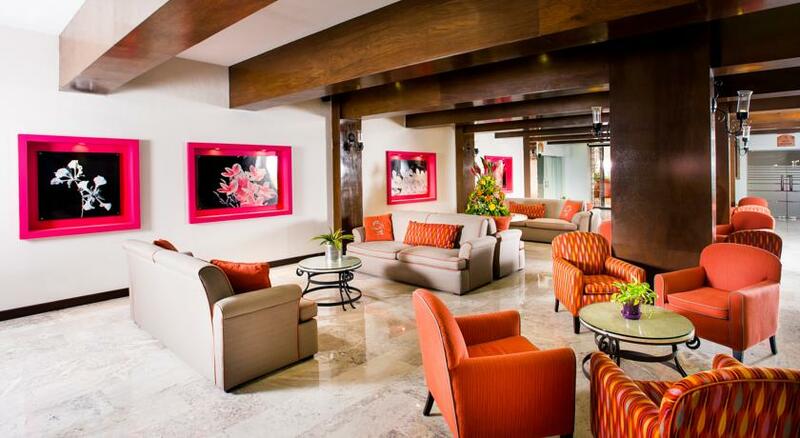 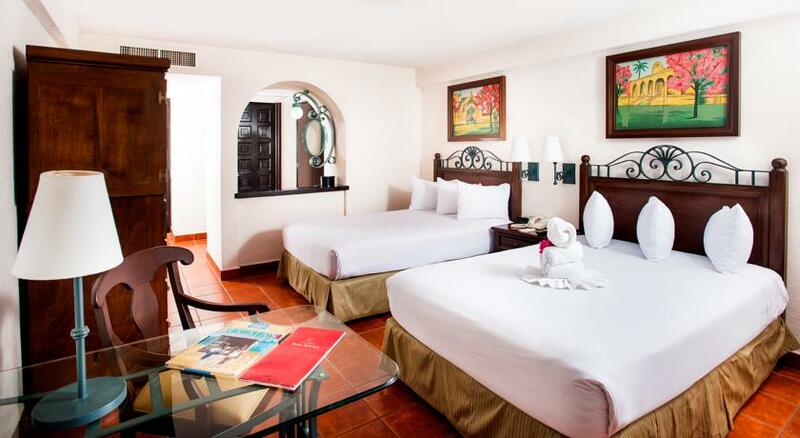 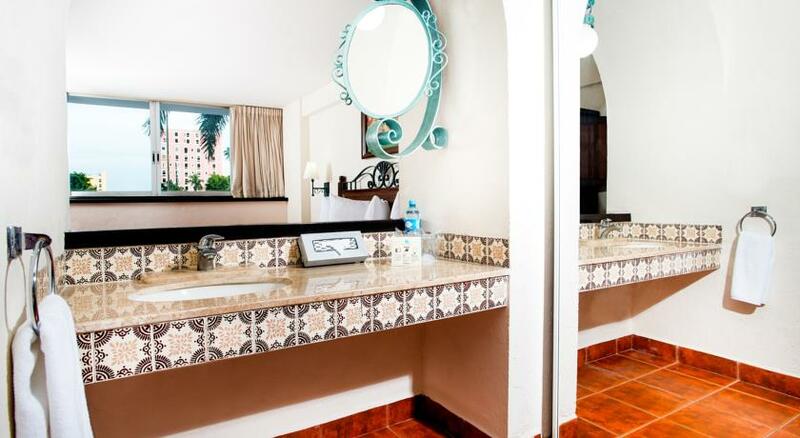 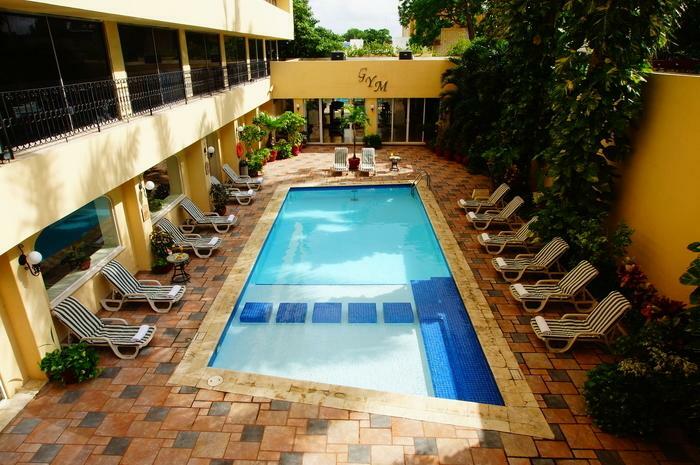 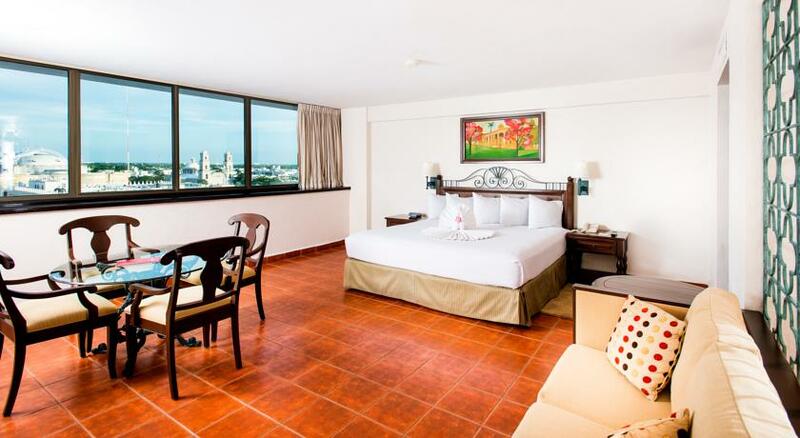 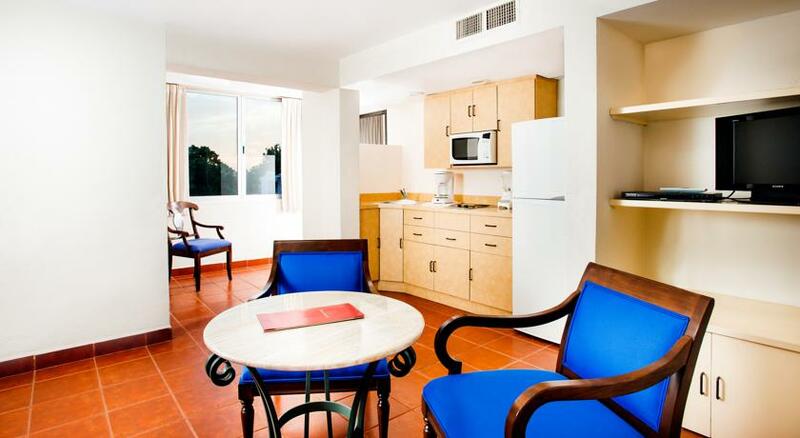 Later you will be departing to Riviera Maya for accommodations at hotel of your choice.